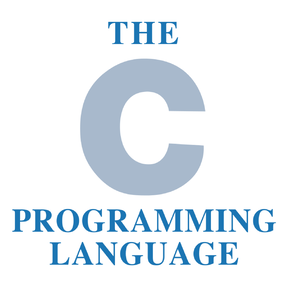 C is a programming language designed by Dennis Ritchie at Bell Labs. C is very widely used, straightforward, and can be compiled to a number of platforms and operating systems. C is an imperative language, with a small number of keywords and a large number of mathematical operators.